Sydney: Snatched from the jaws of defeat, is how commentators are describing the last-minute climate deal struck in Durban at 5am on Sunday morning, nearly 40 excruciating hours overdue. 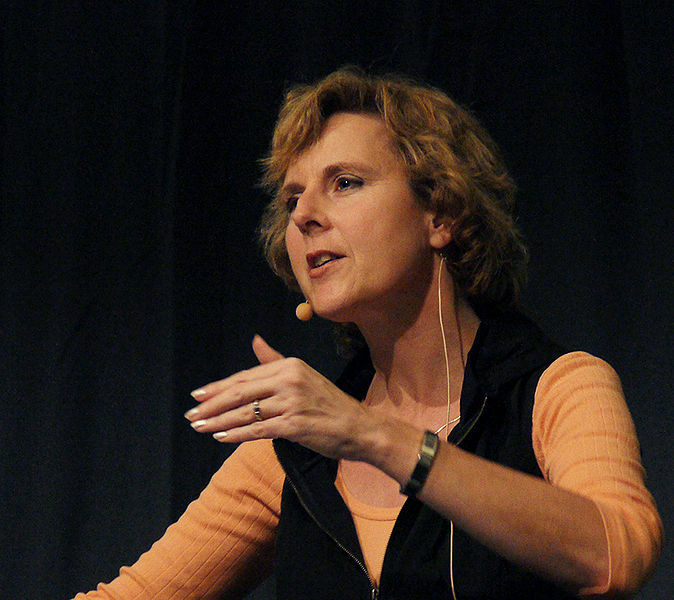 The victory – and it is a victory despite the fact that it’s unlikely to prevent a 2 degree global-average temperature rise (4 degrees is more likely), which is after all the point of these negotiations – is Connie Hedegaard’s. The Dane, who led the EU negotiations and was uncompromising on the so-called ‘Roadmap’ to cutting greenhouse gas emissions that is legally binding and included all countries, has surely made up for the pitiful outcome of the 2009 Copenhagen talks she hosted. Crucially, it includes the US, China and India (which between them account for more than half of all carbon emissions – and rising), although the cuts will reflect the different development needs of the countries. Energy provision, on the other hand, is political. Ideally, everyone on the planet would have access to energy for lighting, cooking, heating, transport and communications. The technology and capacity exists to provide this energy in a low-carbon way; whether people have the money to pay for it is another thing – and a political issue. Richer countries have a duty to help poorer countries pay for this clean energy, and all countries have a responsibility to safeguard their current, let alone future, citizens’ right to a liveable planet. And that means developing an economy based on low-carbon options, rather than aping the rich West’s coal-based economies. It means widely distributing clean cookstoves and better exploiting microhydro, for example, and in places where there is little infrastructure, leapfrogging over the usual coal plant to generator scheme to instead implement the kind of integrated smart grid approach that can take a variety of renewable inputs. If Connie emerged the heroine from this Durban drama, there were also villains. Canada, which has today formally exited the Kyoto Protocol is a shameful example. Canada is a long way from meeting the emissions reductions it signed up to in 1997, something it will not face any repercussions for, thus shining a glaring light on the weak foundations of the entire process: ‘legally binding’ or ‘with legal force’ are meaningless terms when there is no penalty or body charged with issuing penalties when nations don’t meet their commitments. As it is, the new Durban deal only commits nations to voluntary emissions cuts until a new deal (to be decided) is enacted in 2020. We’ll need a miracle if we are to avoid catastrophic warming at this rate. Australia, where I am now, relies on coal for three-quarters of its electricity production, despite solar potential that exceeds that almost anywhere else on the planet and plentiful uranium, for example. Climate change is already having a significant impact here: droughts, coral bleaching, flash floods and bush fires. Today, former prime minister John Howard launched a new book aimed at kids by the climate change denier Ian Pilmer, who among other inaccuracies, claims that carbon dioxide is harmless because humans breathe it and plants absorb it. And Howard has also spluttered onscreen that he believes the term climate change ‘denier’ is insulting because of a connotation with Holocaust ‘deniers’. Sigh. Meanwhile, Australia’s current PM Julia Gillard (Labor) has introduced a carbon tax from July 2012, which, while limited, is progressive and could help put the country on a less expensive path to sustainable energy production. Naysayers, of which there are many in this oddly conservative nation, would do well to realise that this is a welcome opportunity to be at the forefront of the new energy revolution and not let nostalgia for a soon-declining dirty energy market blind them.